Actor Jussie Smollett’s neighbors think he’s lying about being attacked recently. They live in the same Chicago neighborhood, and they don’t understand how what Smollett described to police could have happened to him that night. Smollett told police he was physically attacked by men who yelled insults targeting his race and sexuality. He also said they threw a substance on him and put a rope around his neck, the Post reported. Police have yet to find any suspects or camera footage of the attack in the nearly two weeks since it allegedly took place. A man who patronizes Lizzie McNeill’s Irish Pub, about a block away from where the attack occurred, also doubted Smollett’s story. For those of you asking I don’t have anything new today on the Jussie Smollett case. Back at work this afternoon and will post any updates if we get them. Chicago police said Smollett still hasn’t turned over phone records so they can verify that he was indeed speaking with his manager at the time, according to the Post. Chicago Police Superintendent Eddie Johnson said that Smollett was being treated as a crime victim, but he would face legal consequences if his story was discovered to be false, the Post reported. According to an opinion piece in Mediaite, police and media outlets in Chicago also doubt Smollett’s story, although they have not yet officially expressed this doubt. The article suggests that this state of hidden doubt is because the police and media are scared of a backlash of liberal outrage if they say Smollett was likely lying. That’s why they continue to follow the accepted storyline, and yet offer no new evidence of an attack. 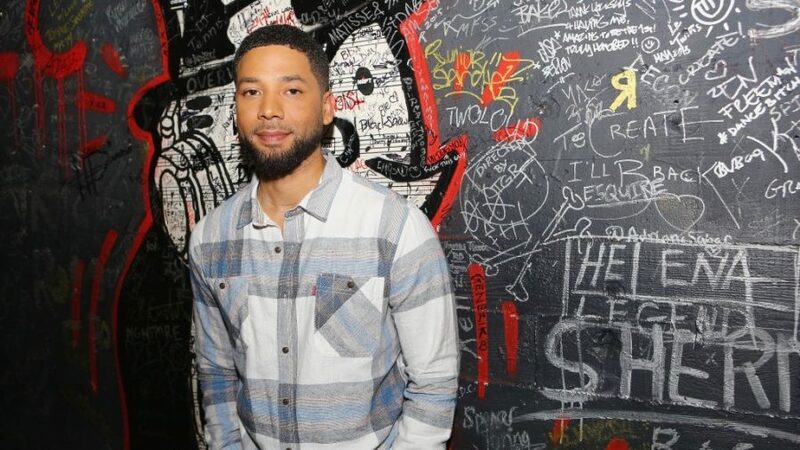 This is due to Smollett’s status as a “black, gay, liberal, celebrity, victim of a horrible hate crime,” according to the article. The article says that if one media outlet in Chicago dared to call out Smollett for the false allegations, the others would follow, but because of the risk the media are waiting for a definitive statement from Chicago police. Tweets by Chicago ABC affiliate reporter Rob Elgas corroborate the Mediaite article. Elgas does not state his doubt in the case outright, but simply tweets out updates about having no update, and no access to information that would show evidence that something happened. Updates tweeted by Chicago Fox affiliate reporter Rafer Weigel are equally as tepid. “Since so many have asked me if @Chicago_Police will let #JussieSmollett case go unsolved, I’ll give my opinion. Given the high-profile nature of the crime, I don’t believe so. I believe they’ll either find the perpetrators responsible or charge #Smollett w/ filing a false report,” tweeted Weigel.